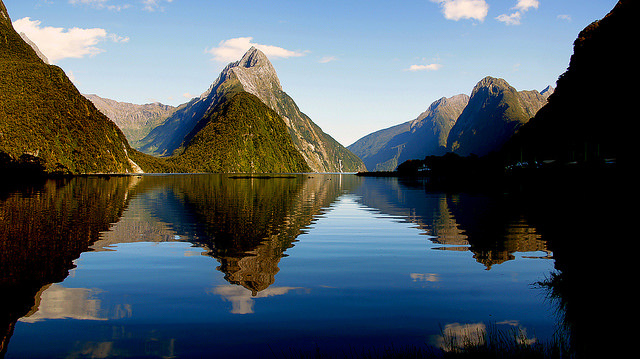 New Zealand is an island nation that lies on the Pacific. It is split in two main islands, the north island and south island. Australia lies 900 miles to the west while Fiji, Tonga and New Caledonia 600 miles to the north. The country is famous for its prosperous economy and extraordinary natural landscapes and beaches.